What’s up, good people?! Welcome back to the itsashort.com weekly roundup oF movie and short film news. For this edition, we are all about the upcoming Tribeca Film Festival, which runs April 13-24 in New York City. Itsashort.com will be there doing what we normally do, checking out the seminars, talks and screenings, while networking our faces off. 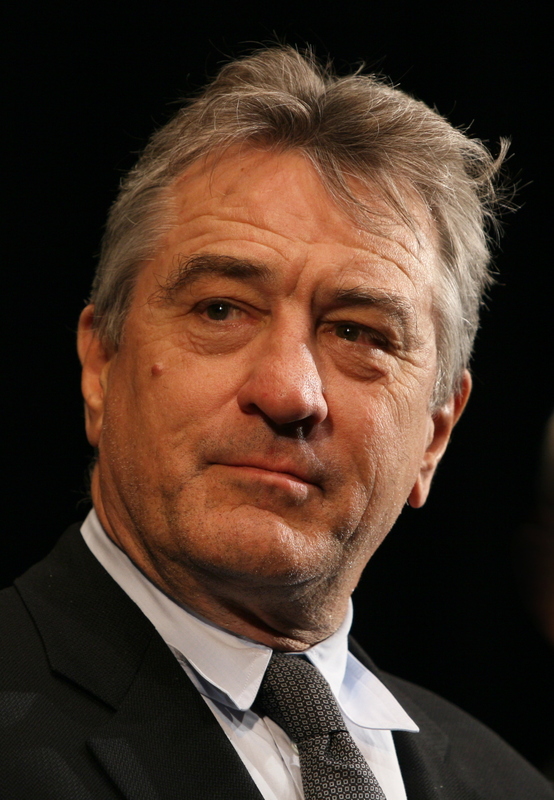 Speaking of Tribeca, festival co-founder Robert De Niro took some heat for including the documentary Vaxxed: From Cover-Up to Catastrophe, by Andrew Wakefield, a British medical researcher who authored a widely discredited article linking autism to a popular vaccine. Initially, De Niro, who never gets involved with Tribeca programming decisions, intervened to have Vaxxed included in the festival lineup. But De Niro decided to pull the documentary after all. He released another statement explaining that decision. Whew! Can you say drama?! Tribeca isn’t even here, and we’re already excited! The festival will feature a talk between J.J. Abrams (Star Wars: The Force Awakens) and Chris Rock (Top Five). Tina Fey (30 Rock, Whiskey Tango Foxtrot) and Francis Ford Coppola (The Godfather) will also headline the venerable festival. 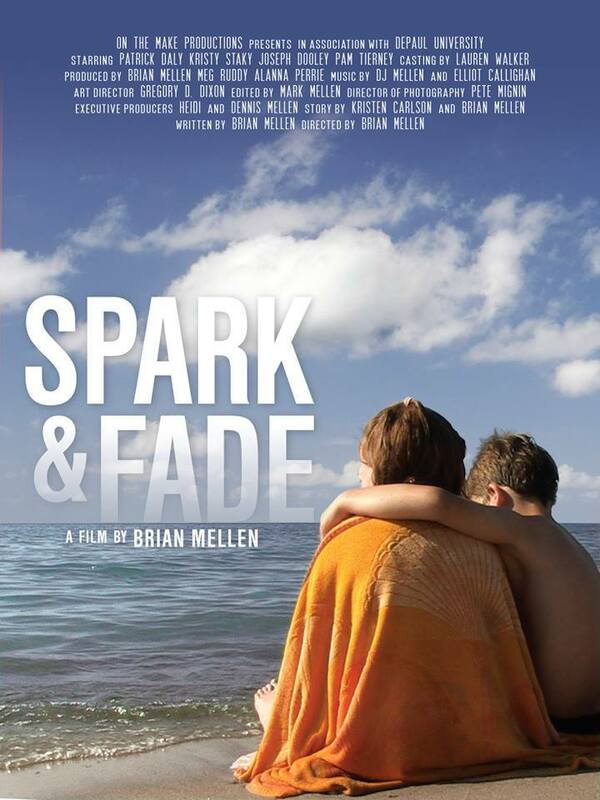 Plus, the short film program looks very promising. 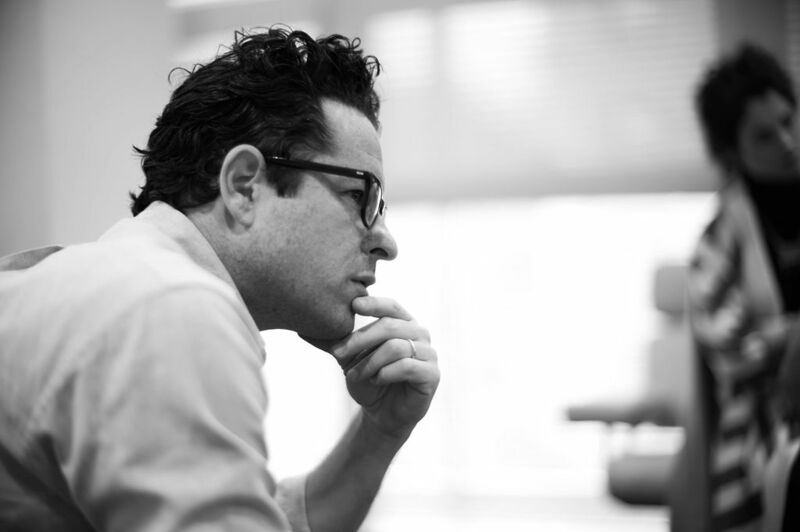 And speaking of J.J. Abrams, itsashort.com attended his talk at the SXSW Film Festival two weeks ago. It was a riveting discussion that was packed to the gills with humanity. Abrams talked about filmmaking and technology, but he also touched on the all-important issue of diversity. He mentioned specifically that his production company “Bad Robot” has begun hiring actors from diverse ethnic backgrounds. We have a huge man crush on this guy. We even shot this small video of him at SXSW. Check it out! For more information on the First Glance contest for short film, visit this site for more details. You can also view this year’s nominees by visiting itsashort.com.